Love it or loathe it, sweater weather has arrived in northern climes. 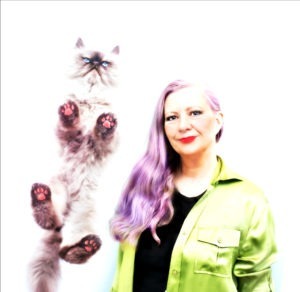 It speaks of cozy fabrics from wool to cashmere and impossible cuteness if cats are involved. 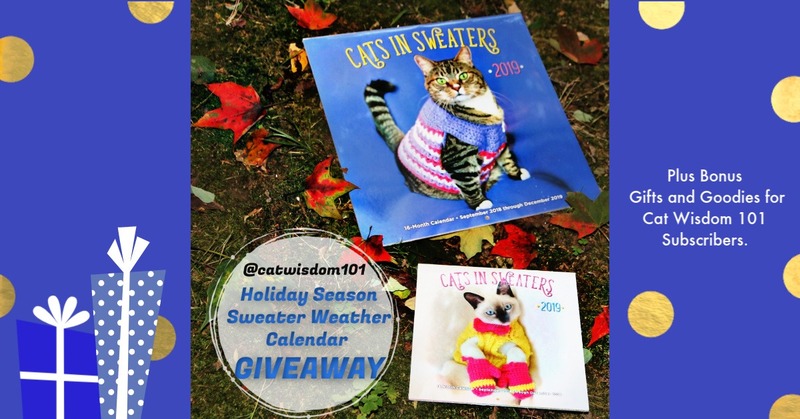 We’re celebrating with Instagram Sweater Weather Cute Cats and Cat Calendar Giveaway. Plus bonus gifts and goodies for subscribers. Scroll down and take a peek at what I found on Instagram. It’s good to see not so famous Instagram cats rock their sweaters like big cat stars including ones in our book (small plug. Black Cats Tell All: True Tales And Inspiring Images makes the purrfect gift. Best price now on Amazon). Naturally, publishers of calendars jumped on the trend including two favorites, Chronicle Books and Rockwood from Quarto for not only sweaters but beyond. Tell us which is your favorite calendar in a comment why you’d like to win it and it will be your contest entry (one entry per person). There will be a separate giveaway on Instagram. We’re going to ship out random bonus prizes just because it’s you know the HOLIDAY SEASON. There are Amazon affiliate links if you’d like to click on the images i.e. the too cute Baby Animals in Sweaters from Chronicle Books or Fantasy Cats from Rockwood which has stickers to fancy up your own fantasy cat. Cats in Sweaters includes all hand-knitted sweater for you knitting buffs. Too much cuteness will warm up the coldest winter day. Sticker lovers will love Dress Up Your Kitty to customize your cat of the month. Our current kitty crew aren’t big on fashion but our angel Merlin knew a thing or two about Sweater Weather years ago! Now off to the sweater weather world of Instagram cats. Things are in full festive swing. Who wore it best? Ugly Christmas sweaters, matchy matchy or plain and simple? Sphinx cats are my favorites since they are sensitive to cold and can use a cozy sweater. If taking most breeds of cats for walks in the snow or very cold weather, a sweater or coat is sensible. 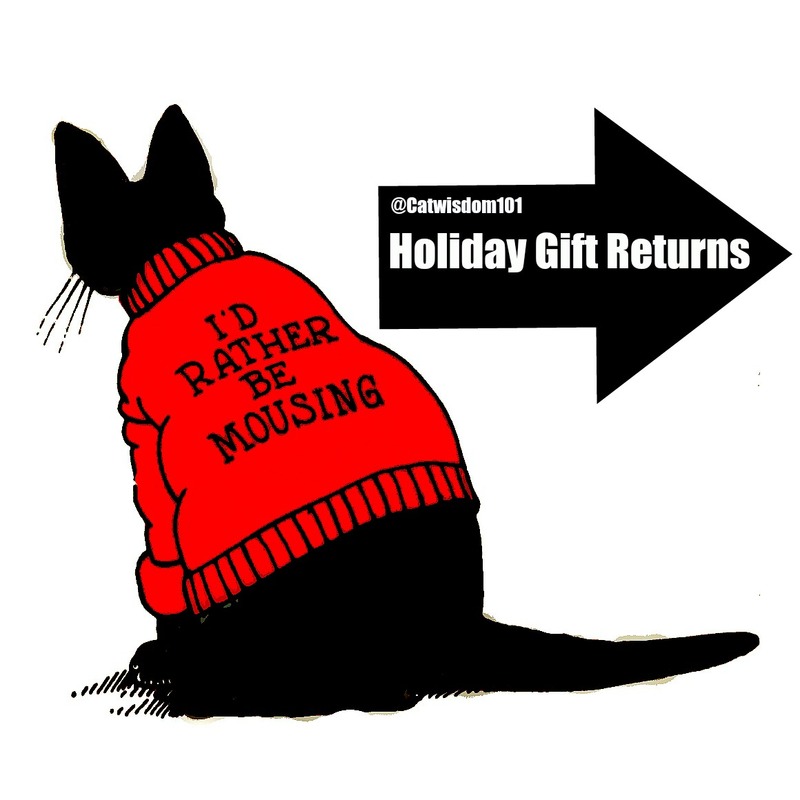 Will your cats be sporting a holiday season sweater or will it just be a fantasy? If you missed out on our free ebook for subscribers, hurry this offer ends soon. Subscribe now. Is this giveaway still on? If so, I’d love the Fantasy Cat calendar. Merry Christmas! Space cats looks out of this world and my choice. Thanks this cool giveaway. Cats In Sweaters is our fave fur sure! The cover kitty is adorbs!!! Honestly we would love any of them cats are cats and we love them all! I love the Cats in Sweaters calendar because it is absolutely cute and adorable. I know cats don’t like to wear sweaters so the idea of this unimaginable thing happening even if done with photo shop is exciting. We’re pretty sure Gracie and Ava won’t be wearing sweaters this holiday season, but the kitties in that calendar sure look sporty in theirs! I have some nice sweaters here! Actually it does not get cold enough in Los Angeles for me to wear most of them. I have to wait until we go somewhere that actually has four seasons! Oh,MY!! I love the cats in sweaters calendar. They are all cute though! I don’t think Pipo would willingly wear one himself, though…MOL! Merlin looks so nice and cozy. Older cats get chilly, so I understand a sweater for those of us in cold climates. Those cats in their sweaters look so cute, and warm. Cats are already in their own little FUR Coat (unless your Cat is hairless); they really do not need to be humanized. 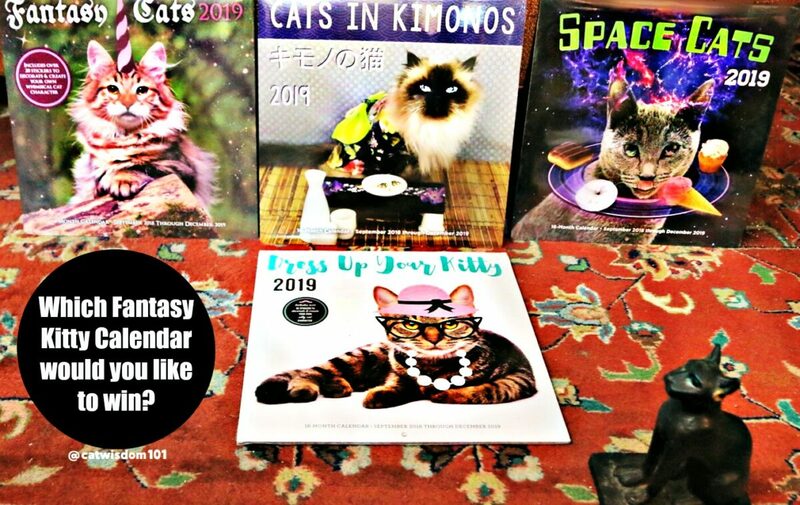 I agrees a lot of thought went in to these Books & Calendars & the photography is the #CATS_MEOW but it really irks me that PPL dress their Pets up as if the PET Cat or Dog were human. If you want to dress SOMEBODY up, there’s plenty of orphanages with KIDS who need forever homes. LOVE all the calendars but particularly love Cats in Sweaters……….and Merlin truly did rock the sweater look bless him. I’d REALLY use the calendar too – right here by my computer so I can put important dates on it for things Teddy AND I need to do! Can’t have too many reminders at my age for sure! Hugs to all………. I would pick “Space Cats” because I would like to have my understanding of our alien overlords expanded! But any calendar would be neat and fun! I love Dress Up Your Kitty. I would be happy with anyone really. Thanks for the chance. What a cute calendar! These kitties in sweaters are just adorable.